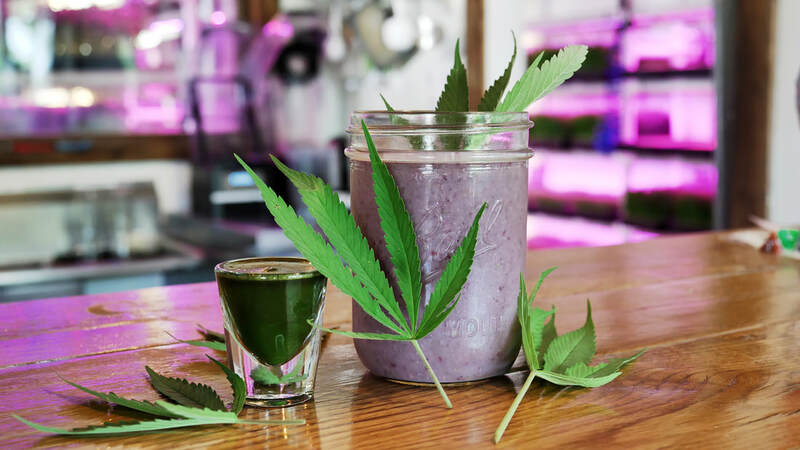 For the first time, you can experience small batch CBD cannabis cultivated in Dane County. 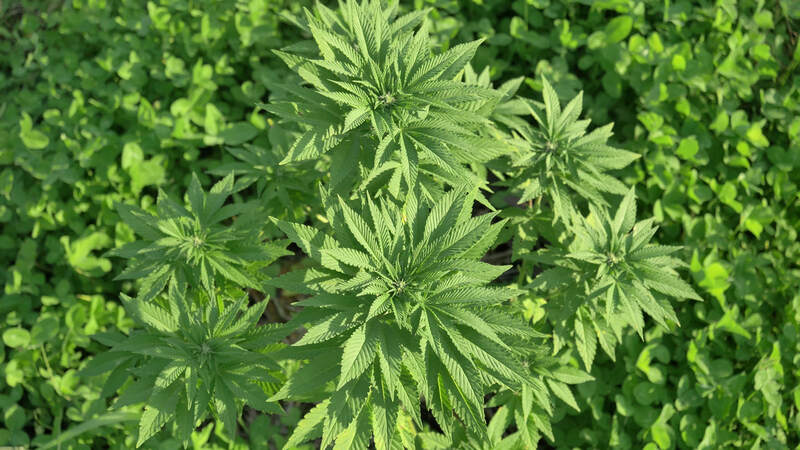 Hemp is a rich part of our state's history, and Wisconsin Cannabis Cultivars is honored to carry on that tradition today. Sun grown. Native soil. No till. 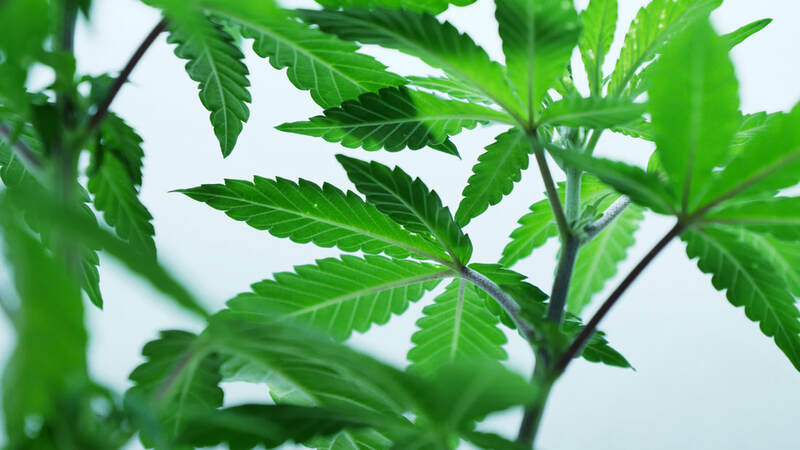 What's the difference between industrial hemp and cannabis?